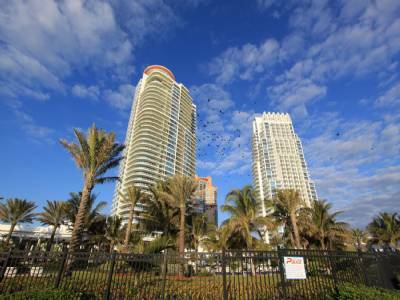 With yesterday’s Pro Bowl and the Super Bowl just a couple of days away, Miami is currently the football capital, providing lots of incentive to explore the wealth of Miami Beach condos available for rent or purchase. Despite the popularity however, some feel that the city’s Sun Life Stadium isn’t receiving the upgrades it deserves. Hence, a $250 million renovation has been proposed. Perhaps the most notable of the upgrades would be a retractable roof, a much desired feature considering that Miami’s sunny weather can be a little unpredictable. Also among the upgrades are new seats that would be built closer to the actual field. City officials feel that without these upgrades Miami plays second fiddle to cities like Dallas that already have these things. 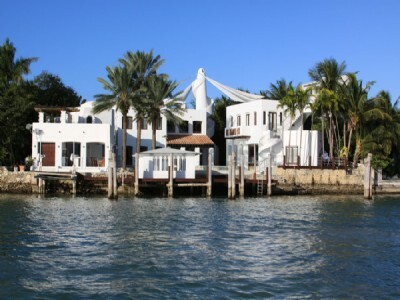 Could this possibly hurt the appeal of Miami Beach real estate? Far more important however is an upgrade to the Miami Beach Convention Center, at least that’s what city officials think. A $150 million budget is being proposed in order to build new sections and expand existing ones in order to ultimately create a convention center hotel. 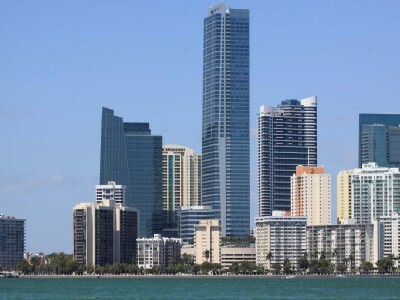 Many feel this is not the right time to be considering such use of spending even if they may contribute towards attracting more people to explore Miami Beach real estate. What do you think? 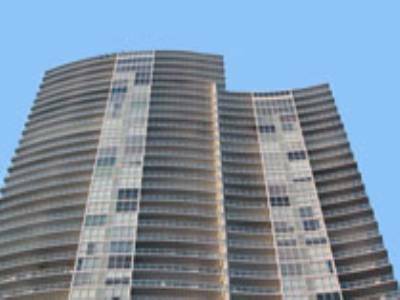 One of the most popular Miami Beach condos has run into a bit of trouble. The Gansevoort South Beach is no longer under its original ownership as of yesterday. Unfortunately, the condo-hotel failed to find a buyer to take care of its multimillion dollar loan. The building is now under the possession of lender Credit Suisse which is expected to eventually sell the building. Anyone who may be staying at the Gansevoort South Beach should be aware that despite the shakeup, operations will continue as if nothing ever happened. In other words, the Gansevoort continues to be among the top Miami Beach condos to hang out in during the weekends. Gansevoort South Beach has 334 rooms, offering hotel accommodations as well as traditional Miami Beach condos you can choose to call home. Amenities within the building include a massive 100+ foot pool on the rooftop, a beach club and over 95,000 square feet of retail. Just yesterday news websites were reporting that existing home sales during the month of December plunged by over twelve percent. Apparently this plunge went overlooked in South Florida. In Miami-Dade county alone existing home sales for property like Miami Beach real estate skyrocketed by more than 43 percent during the same month of December when compared to 2008. Median prices still managed to fall but the drop was not as large as expected, dropping only five percent on a year to year basis. This drop has lead some real estate experts to believe that prices are finally screeching to a halt from the freefall. 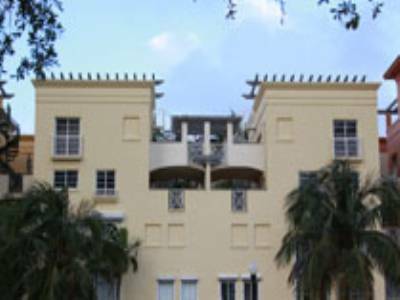 In fact, some areas like Miami and the city of Coral Gables are seeing prices increase once again. 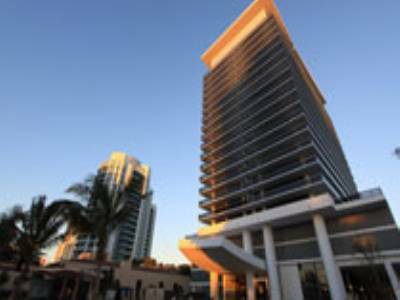 Will prices for Miami Beach condos soon follow? If these figures hold up, the National Association of Realtors predicts that the housing recovery will kick into gear during the second half of this year. January is already coming to a close, that recovery may not be too far off. 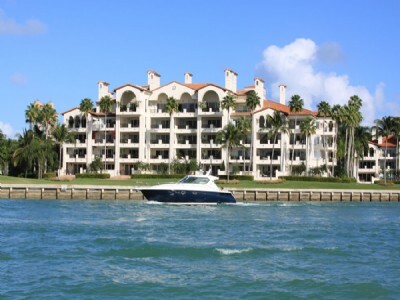 Are you among the people taking advantage of today’s [much lower] Miami real estate prices? It’s safe to say that there’s still a significant amount of uncertainty when it comes to the Miami Beach real estate market. Thankfully however, things have been improving lately, for the most part anyway. Part of this improvement is the increased presence of short sales and improved relations between bankers and developers now that the idea of buying Miami Beach condos for less than what they cost when they were built doesn’t seem quite as absurd. 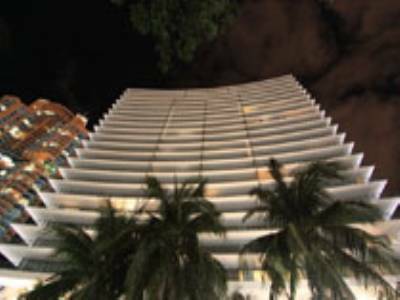 It’s true that some Miami Beach condos still sit half empty, a result of the “building boom” of the last decade. It may take a considerable amount of time for all of this excess inventory to be purchased but with short sales becoming the norm and many investors buying in bulk, the trend of improvement doesn’t seem quite as far fetched. Even as Miami Beach has seen less business, the lights are slowly glowing brighter against the city skyline. Miami Beach real estate won’t be out of the woods anytime soon but it’s slowly but surely finding its way out.